South Stormont, ON (August 25, 2016) – A resident of South Stormont, ON. 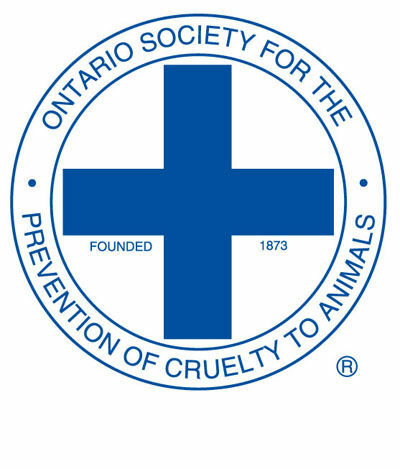 has been charged with five counts of animal cruelty under the Ontario SPCA Act. The Ontario SPCA visited the property on July 12, 2016 after receiving a complaint about a pony with overgrown hooves. Officers attending observed a pony and horse with overgrown hooves and several other issues involving standards of care under the Ontario SPCA Act. They also discovered a cow in poor body condition that had lost an eye due to cancer, which had gone untreated. The accused will appear on September 13, 2016 at the Provincial Offences Court at 26 Pitt St. in Cornwall. There are many people who are not fit to have animals at all. Thank God we have an organization that protects animals like what we have for children. Jamie my other computer died and I gave it its last rites and took my husbands computer and he purchased another one this afternoon. I am trying to get used to this one.